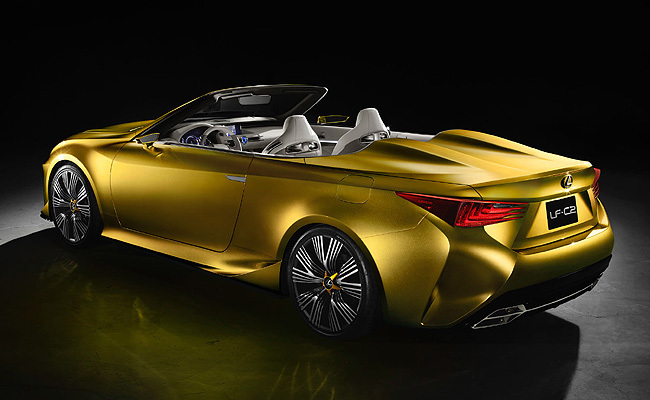 Lexus has revealed the LF-C2 concept it teased a couple of weeks ago. 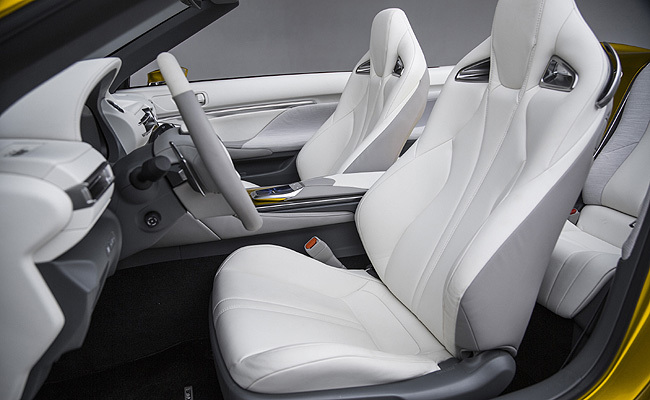 However, it's not a roadster version of a vehicle it will produce soon. Instead, it's a design study that "explores key styling themes involved in the Lexus brand's future, bolder styling direction." 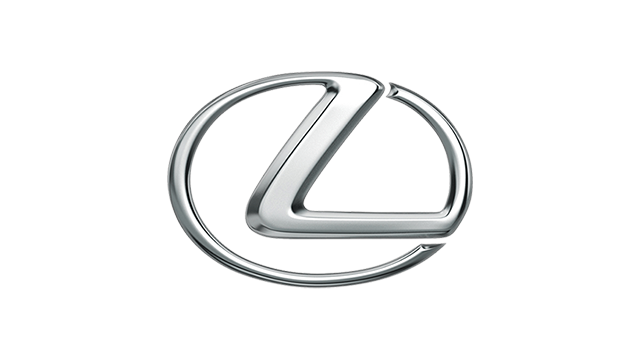 While the front fascia retains Lexus's signature spindle grille, it supposedly has a refined braided mesh theme "that exemplifies Lexus's high level of craftsmanship," with its appearance reportedly changing when viewed from different angles and lighting conditions. 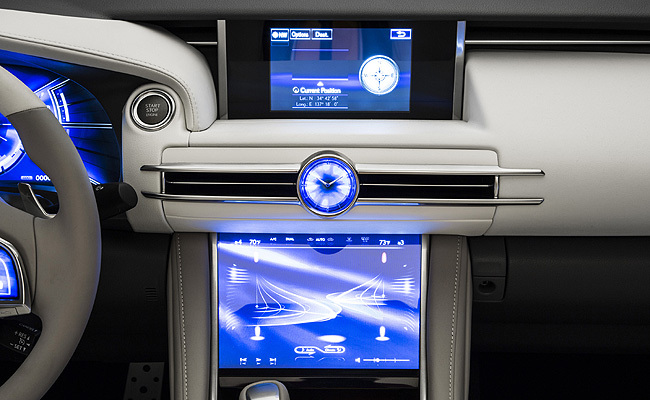 Flanking it are triangle-shaped LED headlights, another Lexus signature element, and indicator lamps that give birth to the character line that runs down the car's flanks and terminates at the taillights. 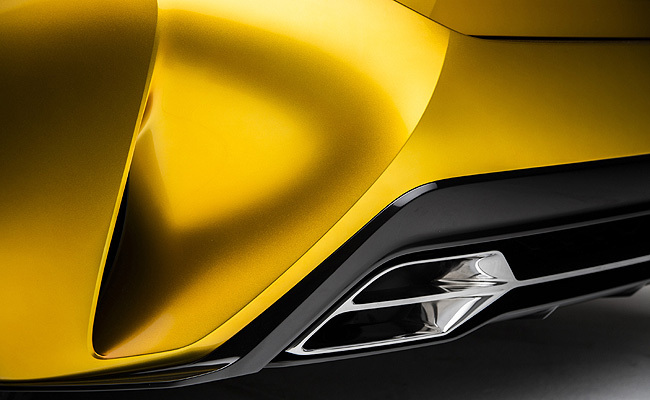 In addition, front bumper vents send cool air to the brakes, and help manage the airflow through the body to help keep the front end stable at high speed. 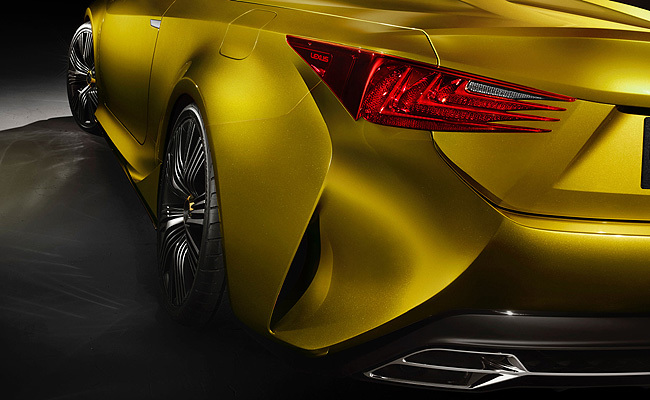 For its rear, the LF-C2 has L-shaped taillights, chrome-covered quad exhaust tips, and a new rear diffuser design. Also, small vents in the side sills direct air into the rear brakes and out the fin-like rear diffusers to enhance downforce. 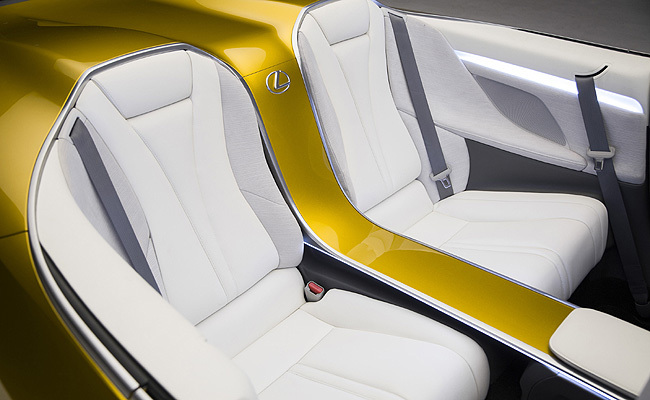 "The LF-C2 concept shows what’s in store for our brand’s future design direction," said Lexus group vice president and general manager Jeff Bracken. 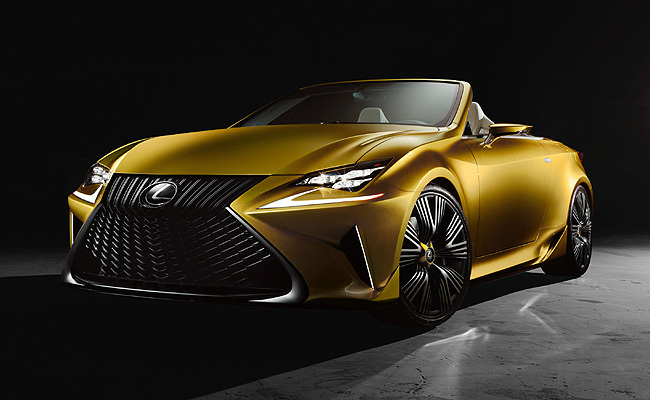 "This concept shows consumers around the world Lexus’s devotion to emotional designs as well as our passion for an exceptional driving experience." 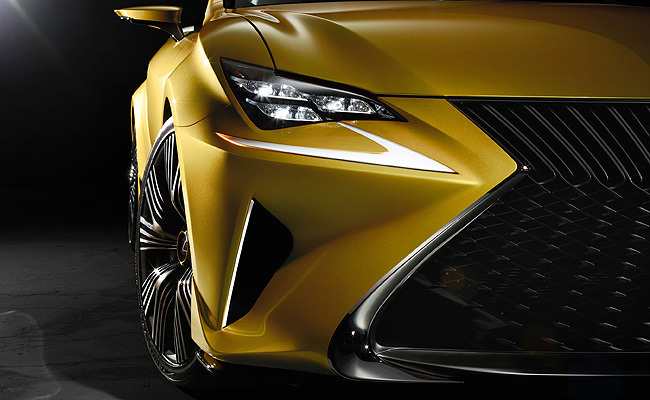 How would you rate the LF-C2's exterior styling? Take our poll at the bottom.